I can’t believe another year has gone by. My wife’s aunt in Florida started us on this kick which we have to have every year: Cushman’s HoneyBells. 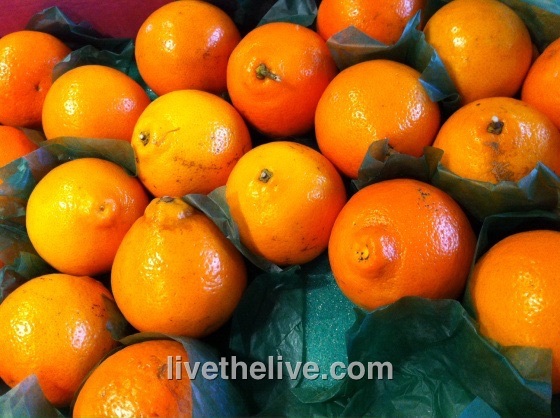 They look like fiery red bell-shaped oranges, and they are the sweetest and juiciest fruits you’ll ever have! But they’re not really oranges at all. HoneyBells are available for a very short time every winter…and that time is NOW. So if you’re at all interested, check out www.honeybell.com. Cushman’s was bought out by the fruit giant Harry & David some years ago, but the excellent quality of the product and their fine service has not changed. 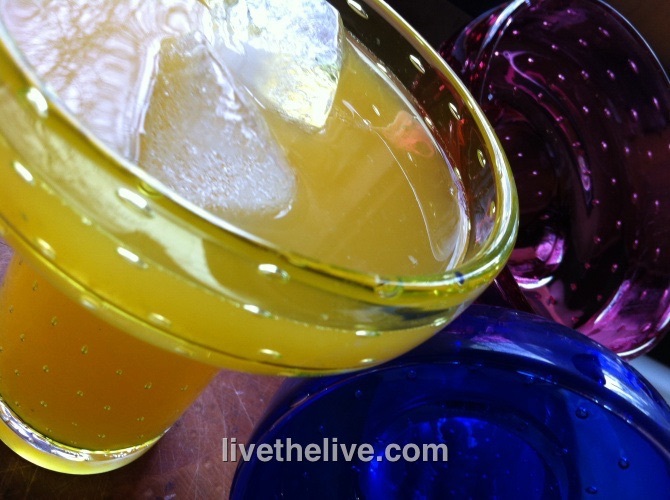 I usually make my signature margarita, the Algarita, with pineapple juice. But when I get those HoneyBells in the mail, my recipe takes on a new twist. 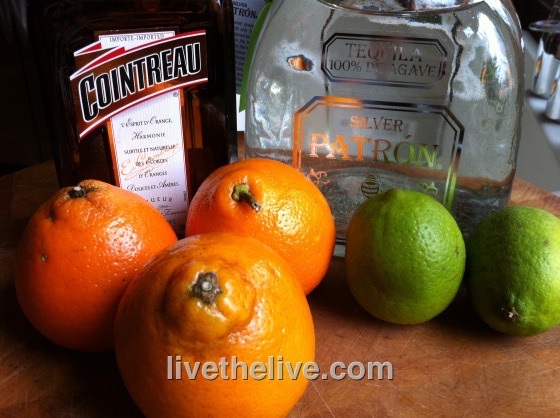 The Honeybells are so fresh and sweet, you can skip the Cointreau if you like. Fill a tall glass with ice and add all the ingredients. Stir. Pour into a large margarita glass. Garnish with lime wedge. Salt optional. The HoneyBell clock is ticking…get ‘em soon or you’ll need to wait a year! Any other time of the year, substitute pineapple juice, orange juice or a combination of both for the Honey Bells. My HoneyBell order arrived today. Can’t wait to make Algaritas!